Paramount’s “A Quiet Place” wins the weekend box office with an estimated $50 million. That’s a huge profit for a movie made for only $17 million. “Black Panther” now is the third highest-grossing movie all-time at the domestic box office (not counting inflation). 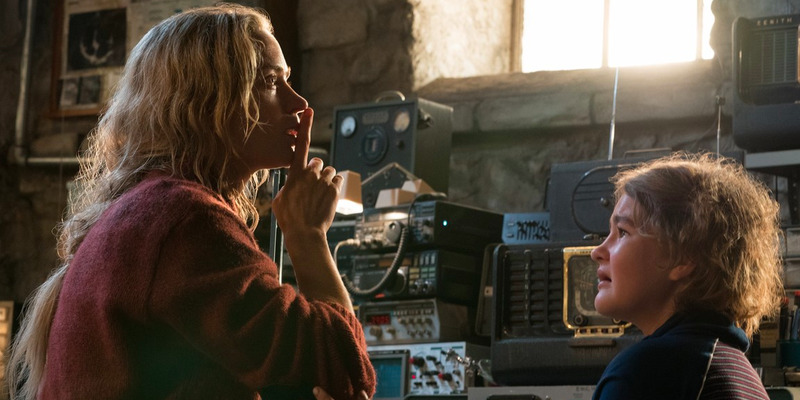 Paramount’s frightening “silent” horror movie “A Quiet Place” proved audiences still love to go to the movies to get scared, as it won the weekend box office with an estimated $50 million, according to boxofficepro.com. That’s a huge success for a movie that has around 15 lines of dialogue and was made for just $17 million.